How Do You Choose The Best Body Shaping? Body shaping, also known as body contouring and body sculpting, is becoming more of a household name as an increase positive reviews are continually trending. With the availability of new and improved body-shaping options like BodyFX™, BodyTite™, and FaceTite™, it’s no wonder body shaping is saturating social media channels and surfacing on popular T.V. shows. When it comes to you and your particular needs, ask yourself: what is best for me? 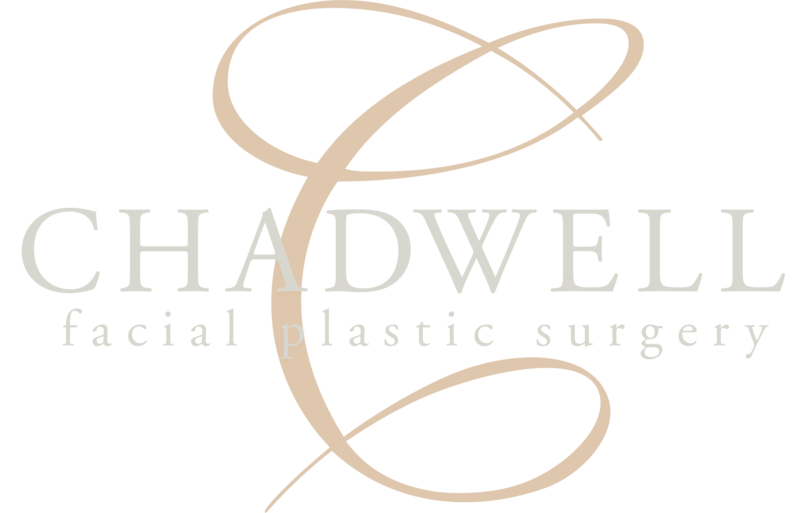 Dr. Jon Chadwell and the Chadwell Facial Plastic Surgery team are here to help! What’s the Difference Between BodyTite, BodyFX, and Other Types of Body Shaping? These procedures include liposuction, tummy tucks, and other surgical approaches to help remove excess fat. These procedures include RFAL Radio-Frequency Assisted Lipolysis therapies such as BodyTite, BodyFX, and FaceTite, CoolSculpting, and similar minimally invasive processes. This treatment utilizes something called a cryolipolysis device to cool excess fat cells. This effectively destroys the fat cells and flushes them from the body. It can be used to eliminate fat in the abdomen, chin, and thigh areas. 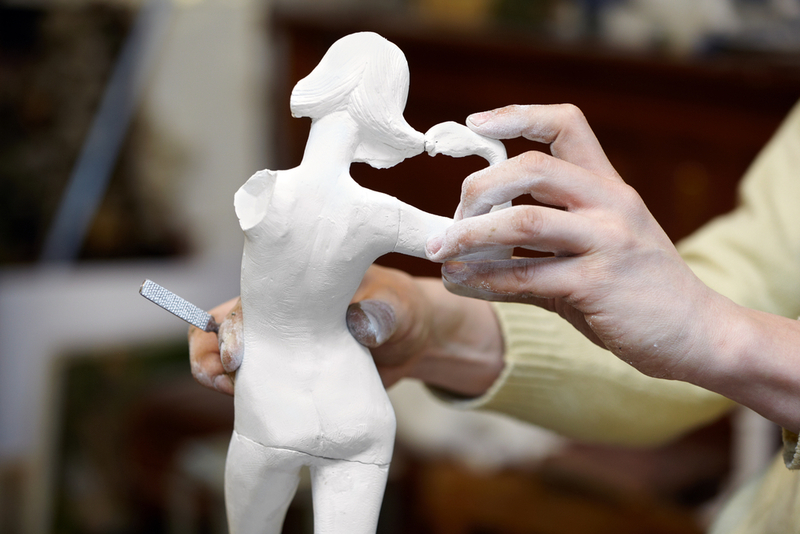 Early criticism of the process yielded less impressive results compared with other types of body sculpting procedures. BodyTite is a minimally invasive body shaping procedure that utilizes RFAL for three-dimensional remodeling of the abdominal, breast, thigh, underarm and knee areas. Patients opt for BodyTite for it’s amazing results in the reduction of excess fat. There are also few to no side effects and treatment sessions only last 30 minutes. For those who are seeking to tighten smaller areas of the body, face, and neck, including remedying jowls, folds in the face, and creases, FaceTite is a safe and effective, minimally-invasive contouring solution. Ready to Schedule a Body Shape Date? To find out for sure if you qualify for a body shaping procedure, its best to come in for a visit with us at Chadwell Facial Plastic Surgery for a one-on-one consultation with Dr. Chadwell. While our office does not specifically offer BodyTite services, Dr Chadwell can go over similar (and even better!) body sculpting procedures in more detail, get a clear picture of your goals, and take time to address your questions and concerns. If you’d like to know more about BodyTite, Facetite, and BodyFX, contact us now by calling (574) 280-4818.